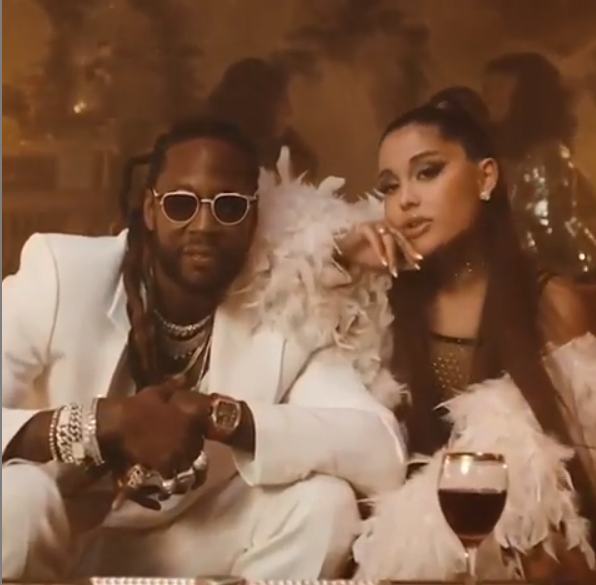 It was an impressive showing for 2 Chainz' “Rule The World” f/ Ariana Grande (Def Jam), as they crack the half century mark with adds. In second place is Lil Baby's “Close Friends” (QC/Motown/Capitol) with 25 stations on impact. Bryce Vine's “La La Land” f/ YG (Sire/WBR) collects 20 adds, while Summer Walker's “Girls Need Love” Remix f/ Drake (OVO/LVRN/Interscope) grabs 16 more stations. RCA has a solid week with G-Eazy's “West Coast" by getting 8 commitments, while closing 5 stations for Gashi & G-Eazy's “My Year." And finally, Columbia’s new act Lil Nas X picks up 8 believers with “Old Town Road."